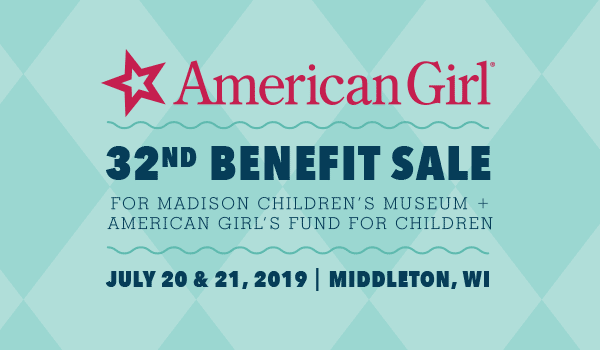 The American Girl Benefit Sale, run by Madison Children’s Museum, offers great deals on authentic American Girl dolls, accessories, and books. Festival atmosphere, with thousands of fellow American Girl fans! And it’s all for a good cause! 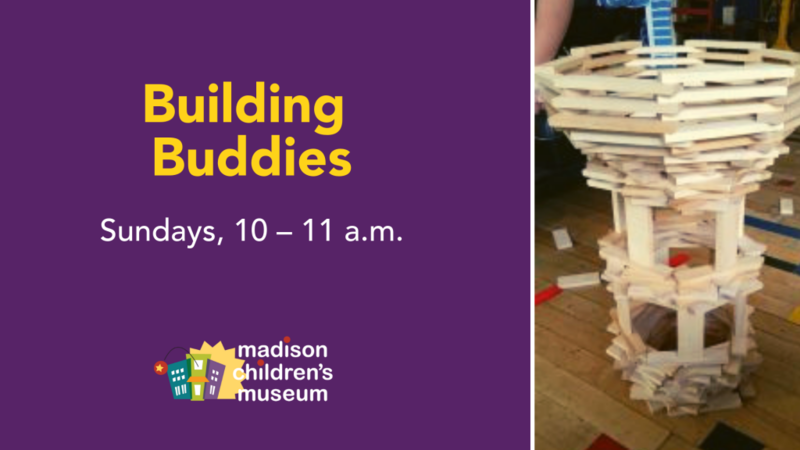 Proceeds support the work of Madison Children’s Museum and the American Girl Fund for Children. 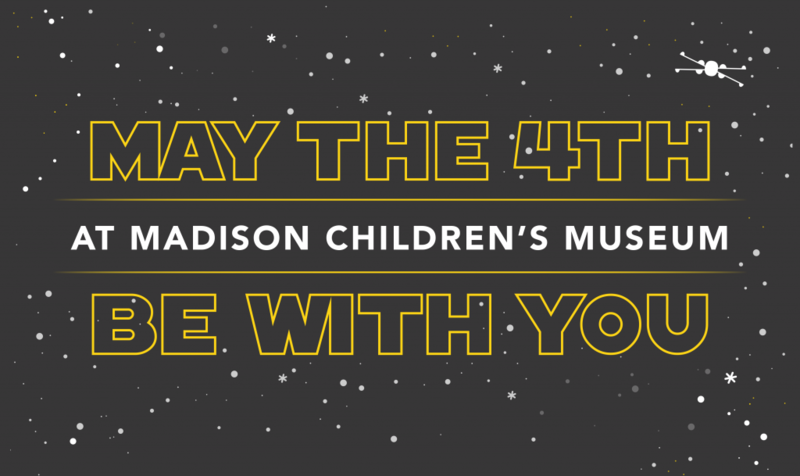 Free, In-Person Ticket Distribution: Sunday, July 21, 2019, starting at 7 a.m. for entry times after 9 a.m.
All benefit sale inventory is generously donated by American Girl and Mattel, and all proceeds support the work of Madison Children’s Museum and American Girl’s Fund for Children, which supports charitable programs for children in the Madison area. The sale is not run by American Girl or Mattel.